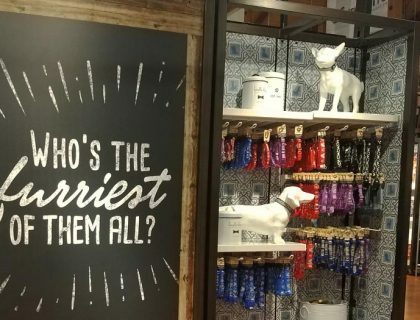 Nestled under the shaded roof at Town Center in Disney Springs you’ll find a shop with color pop and walls lined with fantastical fabrics. 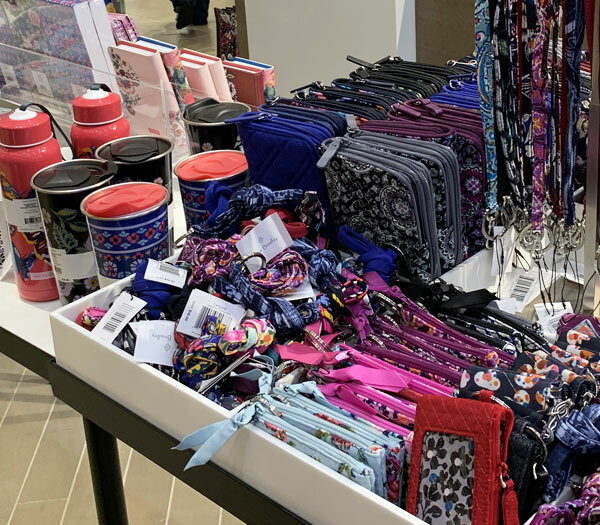 That’s right, were talking Vera Bradley today in our shopping spotlight! 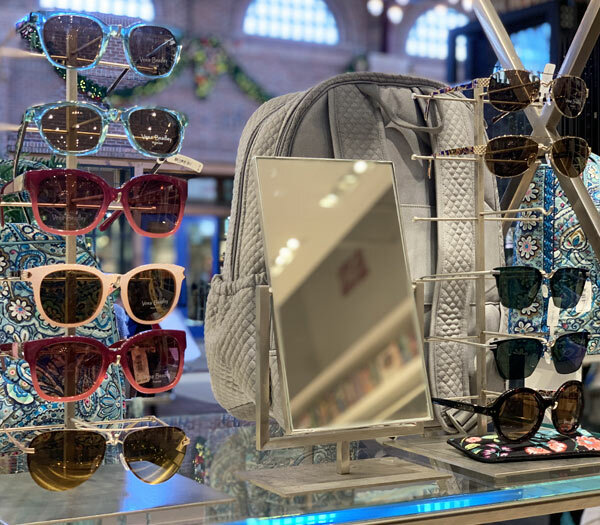 The Vera Bradley Company was founded in 1982 and offers stylish handbags, luggage, wallets, beach towels, beach bags, sunglasses, and accessories. They are best known for their bright, fun fabrics and the quilted style found on many of the items. 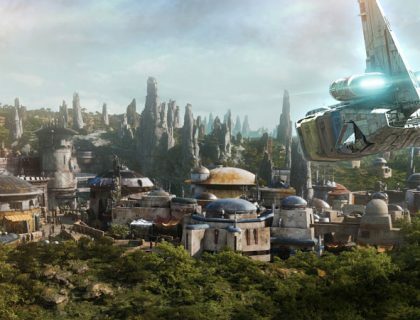 This is style elevated, and exclusive collections offer a Disney twist. 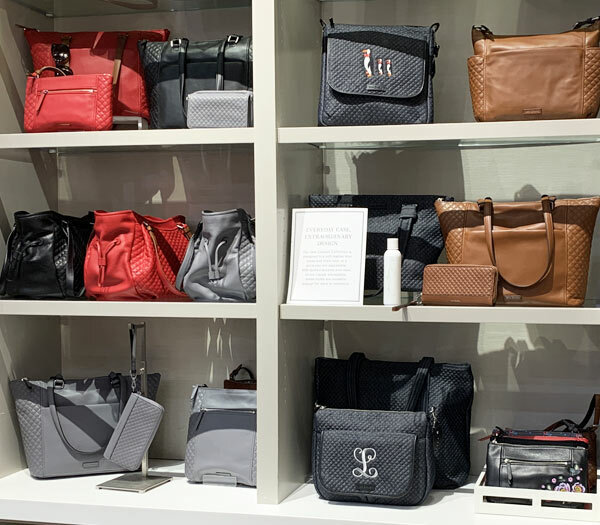 Along with the popular quilted cotton products you can find items made with microfiber, leather, and nylon. 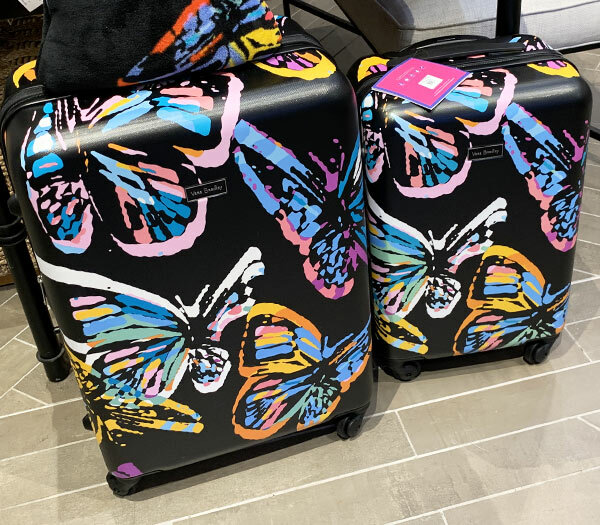 When you find your new must-have accessory, an let’s be honest, you’re not leaving here without something, personalize your new bag with their on-site monogramming option. 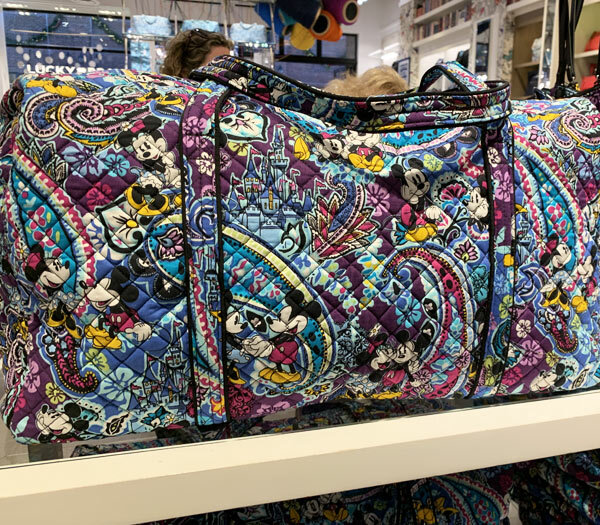 The newest Disney x Vera Bradley Collection has been bringing us back to pick up another item since it debuted in September of 2018. 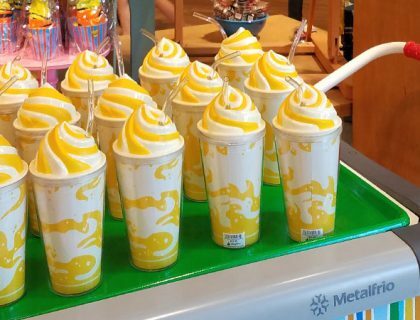 This collection is exclusive to Disney Springs, making it a great excuse for a day of sipping and shopping. 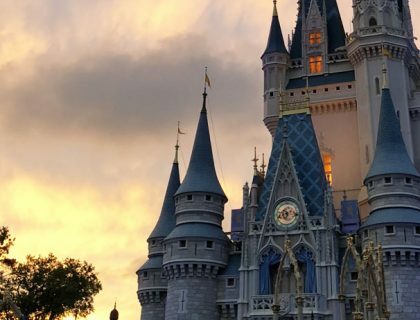 Need more Town Center Shopping in your life? Check out our Sugarboo & Co. Shopping Spotlight. 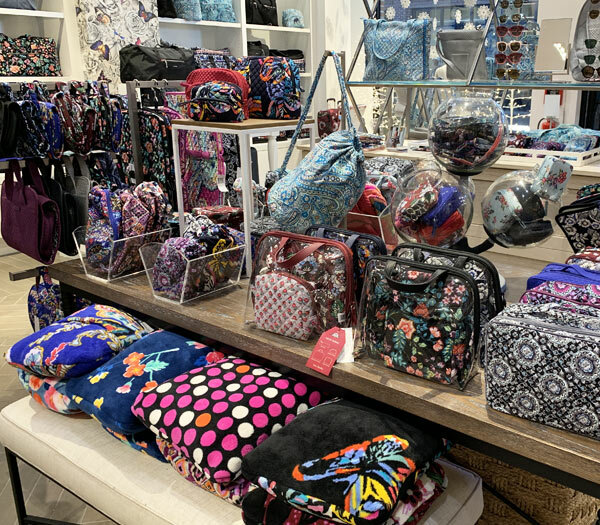 In March of 2019 the newest collaboration between Disney and Vera Bradley debuted with the Mickey and Friends Dandelion Collection. 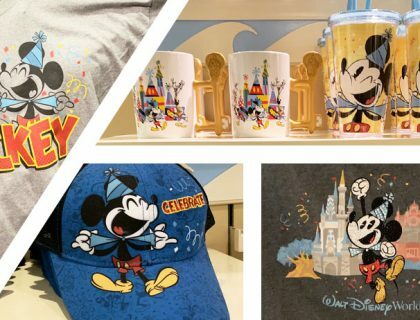 This fun new line is full of popping floral patterns and some of your favorite Disney characters including Mickey Mouse, Minnie Mouse, Daisy Duck, and Pluto. 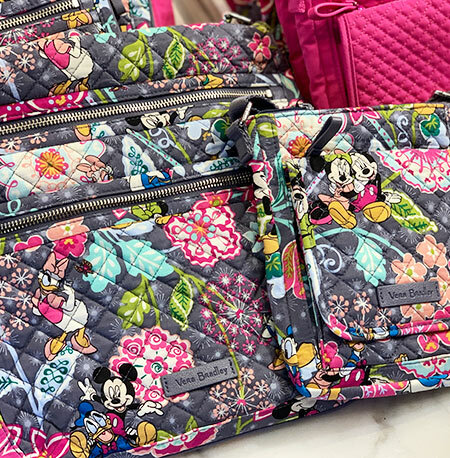 See the entire collection on our Merch Alert: Vera Bradley Mickey and Friends Dandelion Collection.